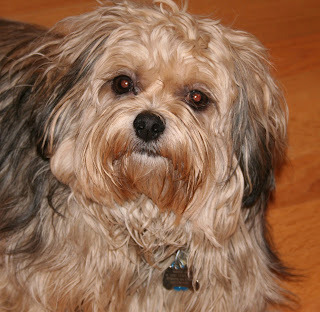 Tech Teacher Tidbits: My Furry Friends! I'm linking up with Sandy at Soaring Through Second because she is hosting a linky party that is about my most favorite thing to talk about...pets! I have a several, two dogs and two guinea pigs. I love them all and yes, they have all taught me wonderful things. First, there's Moose. 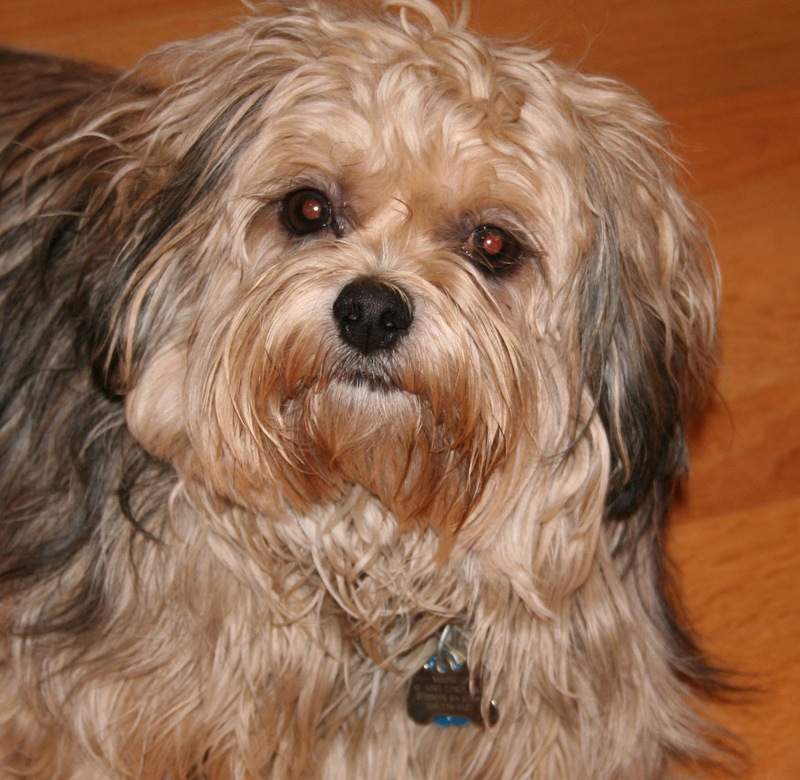 He is our 7 year old shihtoodle. We gave Moose to our youngest daughter for Christmas seven years ago. He has been such a wonderful addition to our family and he has helped my daughter through some tough times. Moose has taught all of us to 'just keep swimming'! Then, along comes Ember. She is a 1 1/2 year old dachsund mix. Our youngest daughter found this sweet little baby online on New Year's Eve (see the pattern...?). Ember was found in Tennessee along with her siblings. Tennessee has many high-kill shelters and these puppies needed a home. You'd think that was why my daughter had to have this cutie, but no....of the eight puppies in this litter, Ember was the only one that was completely deaf. Yes...completely... deaf. So we adopted her and our lives have never been the same. Ember is the most lovable dog we have ever met. She is a giant snuggle bug and none of us can get enough of that. What has Ember taught us? That love is THE most important thing on earth! My heart literally skipped a beat when I saw Moose! What a face! All your furry friends are adorable1 Thanks for sharing! 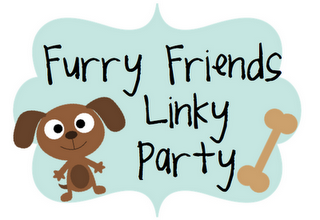 I love this linky party! & How great of you to adopt that sweet pup! I don't have any pets of my own, so I linked up using cats/dogs that I've fostered. =) I'm getting a foster cat who is deaf tomorrow, so it should be interesting! All of your babies are absolutely adorable!! My daughters are drooling over them right now!! I would love to have a guinea pig in the classroom, I will have to look into it. You have great furbabies! Thanks for sharing them with us! I've linked up to the party too, so come by for a visit and meet Miss Maggie Bleu! Such cuties! Ember reminds me of my cat, Stevie. We adopted him almost 2 years ago. He's partially deaf. Thanks for sharing about your furry babies. Thanks for following my blog! I am now following yours! Your furry friends are much too cute for words. They are lucky to have such a wonderful home! Thanks for sharing your pets! My dogs are my kids! Love this! 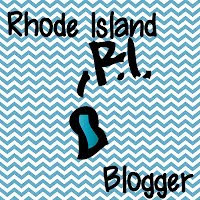 I am new to blogger and having a blast! If you are interested in integrating technology, maybe stop by my blog! I am your new follower! How cute! I love your two pups and guinea pigs! I have been wanting a guinea pig in my room for a while! Class pets are so fun! So cute! We had a guinea pig in our classroom for a long time. i should start to think about adding one (or two) to our classroom again.